I’m happy to announce that the AYC Website has a new sponsor: SolarPower2Go! They specialize in high performance, portable solar charging gear for your devices. 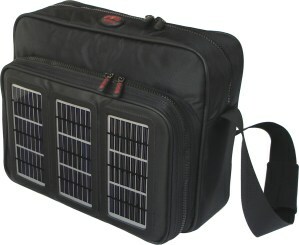 Their backpacks and computer bags come with embedded solar panels that charge a state of the art battery pack, able to charge your cell phone, iPod, GPS, DSI, Camera, iPad or even a laptop & more! These bags are tough, lightweight, waterproof and made from recycled materials. Check them out at www.MySolarPower2Go.com and watch for them in the Compass Points and on our website.